So young, so sweet. She appeared out of nowhere, in the middle of traffic, on a busy day. A teenager with no past, no family - no memories. So blond and beautiful. Carol and Paul were drawn to her - she was the child they’d never had. A dream come true. And then Carol’s nightmares began - the ghastly sounds in the night…the bloody face in the mirror…the razor-sharp ax. excellent story, and great narration! I noticed the criticism stated the narrator was lacking in some way. I obviously don't agree. typical (excellent) Dean Koontz! <br />narrators great! 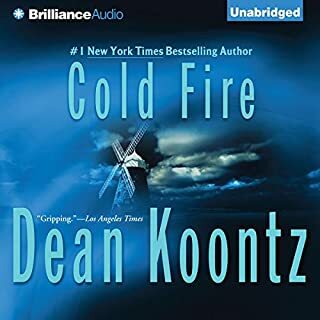 Dean Koontz at his best! some of the most enjoyable narration ever. Nice plot twists. 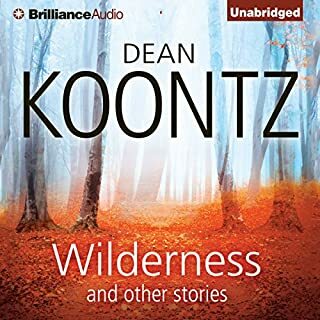 "Wilderness," a darkly intriguing short story first published as an e-book original, was written as prelude to Dean Koontz’s novel of mystery, suspense, and strange wonder - Innocence. 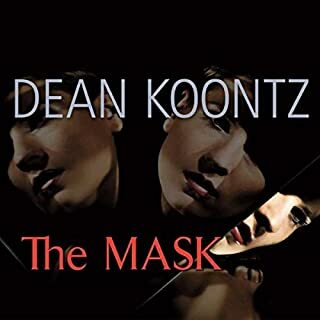 Dean Koontz Has Found His New Niche!! All the stories were very absorbing and entertaining. The only drawback was one of the male narrators spoke very much like Howard Cosell. Another "Young Men and Fire" Excellent! John Maclean's Books are studied by Safety and Risk Management professionals. High praise. 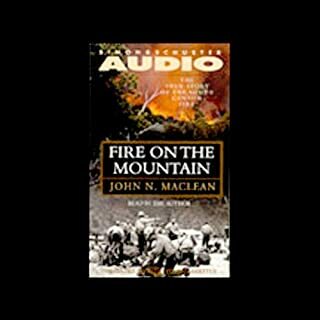 As I write this review, John MaClean is on the scene of a fire in Shenandoah National Park. He is the real deal. 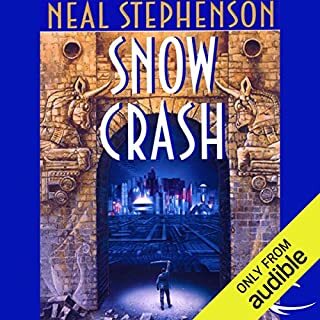 Snow Crash, Neil Stephenson at his best. I would recommend this book to anyone who is a Neil Stephenson fan, obviously. The setting for the story is a futuristic earth, not too far from now. Many of the ideas regarding the world situation are very plausible. I recognized the ideas of Alvin Toffler. Countries replaced by Corporate and Quasi-National states. Narco-Political and other criminal factions. Characters so well fleshed-out, you cannot help being pulled into the story. Which character – as performed by Jonathan Davis – was your favorite? Hero Protagonist and Y.T. were extremely well done. Anyone who likes the works of William Gibson, and of course, Neil Stephenson will love this.